Inbred animals are less productive and more likely to have genetic disorders. We can help you keep inbreeding at acceptable levels. Animals that are too inbred are less productive and less fertile. We have several tools to keep inbreeding at acceptable levels. These tools also help prevent the disorders caused by recessive genes. The more genes two animals share, the less productive their progeny will be. Scientists recommend that a sire and dam should share no more than 6.25% of their genes — the amount shared by cousins. A father and daughter share 25% of their genes and two half-siblings share 12.5% of their genes. Inbreeding also increases the risk of disorders caused by recessive genes. These disorders can lead to calf abnormalities, miscarriages and stillbirths. Animals must have two copies of a recessive gene to have the disorder. They receive one copy of the gene from each parent. Animals that are closely related are more likely to carry a copy of the same recessive gene. This increases the risk they will both pass a copy of the gene onto their offspring. We have several tools available to prevent matings between animals that carry the same recessive gene. Complex Vertebral Malformation (CVM) — affects some Holstein-Friesians and causes abortions, stillbirths or severe abnormalities. Small Calf Syndrome — affects some Holstein-Friesian and crossbred animals, causing full-term offspring to be smaller in appearance at birth and/or throughout growth. Only older bulls carry the SCS gene, as we no longer admit carriers into our Sire Proving Scheme. Fertility 1 — affects some Jersey and crossbred animals and can cause cows to be empty due to the loss of pregnancy or stillbirth. Fertility 2, 3 and 4 — affects some Holstein-Friesian and crossbred animals and can cause cows to be empty due to the loss of pregnancy or stillbirth. Our DataMATE app makes it easy for our artificial breeding technicians to calculate the risk of a particular mating. DataMATE issues a warning if the animals are likely to share more than 6.25% of their genes. 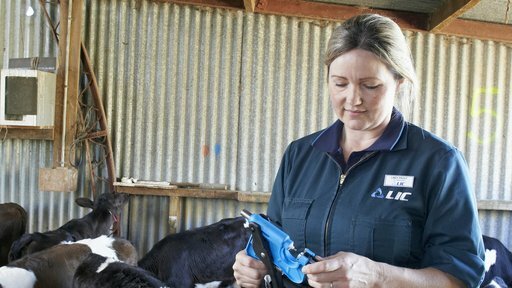 The technician can then inseminate the cow with a more suitable bull. DataMATE also helps prevent matings between bulls and cows carrying the same recessive gene. 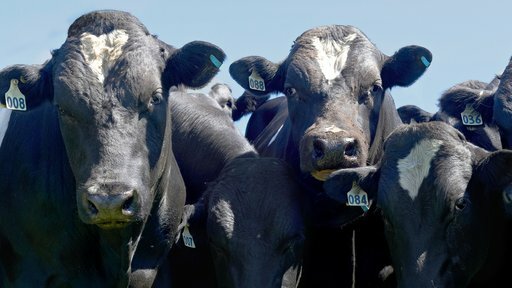 If a bull carries one of the genes we test for, DataMATE uses a cow’s ancestry to calculate how likely it is to be carrying the same gene, and advises against the mating if the risk is too high. Get a list of potentially risky matings if you’re doing your own inseminating. We use your herd records to prepare a DIY Mating Report advising you which cow-bull matings to avoid. Your herd records must be up to date in MINDA before we can prepare a DIY Mating Report. Whole herd DNA parentage testing can also help reduce the risk of inbreeding by correctly matching calves to their sires and dam. Up to 25% of calves are mis-mothered at birth. This can lead to accidental inbreeding once those calves are mated. Contact your LIC rep to find out more about preventing inbreeding and genetic problems. Breed for success with Alpha. Hand-pick highly ranked sires that meet your breeding criteria. 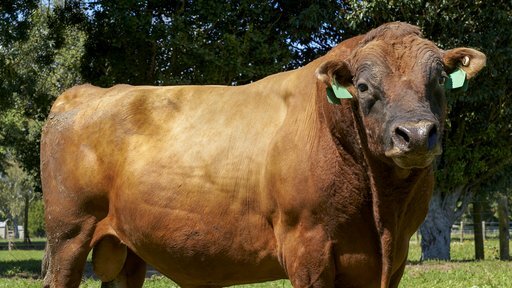 Our bull genetics suit any farming systems including once-a-day, high input and A2. 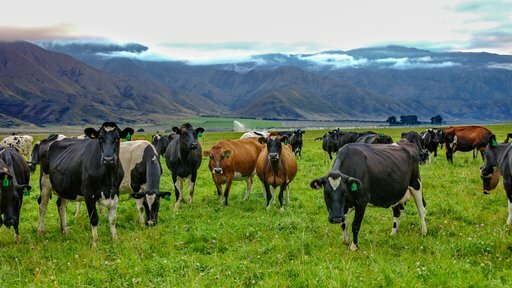 Get the best traits from the two main dairy breeds with our KiwiCross bulls.